Venue hire for private events and parties! 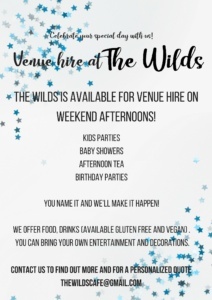 Due to recent interest in hiring The Wilds for kids parties, baby showers, afternoon tea and birthday parties, we have decided to go public with it! 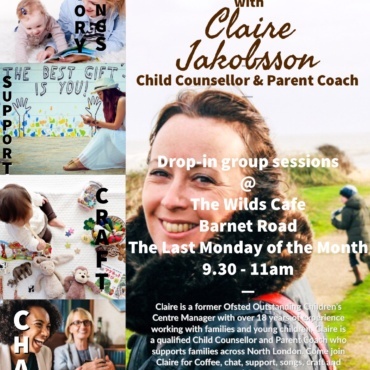 From now on the The Wilds cafe in New Barnet is available for venue hire. 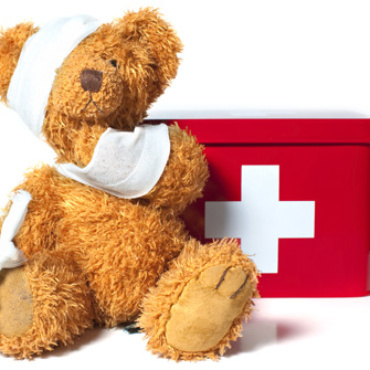 Since we are friendly and welcoming folks here, we’ll try our best to adjust to your needs. 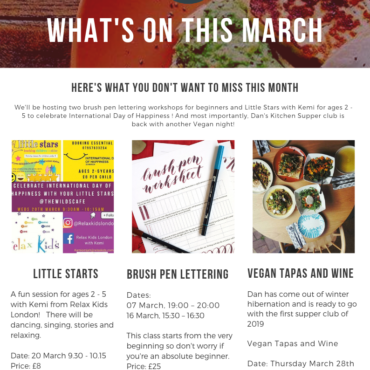 You can bring your own bubbly, decorations and hire your own entertainment and we’ll provide delicious food (snacks, tapas, cakes (both vegan and not vegan), afternoon tea) and drinks. Email us at thewildscafe@gmail.com to speak to us and get a quote! 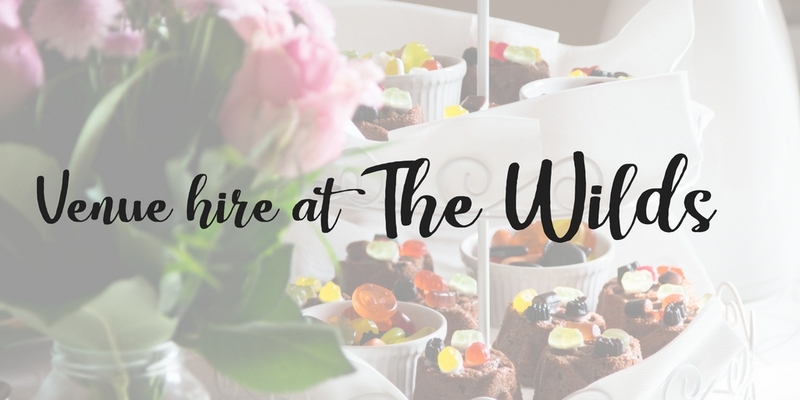 I’m interested in hiring your cafe for a bridal shower, would this be possible? On either Sunday 16th or 23rd Sept? This would be for 20 guests. Hey there! Absolutely! 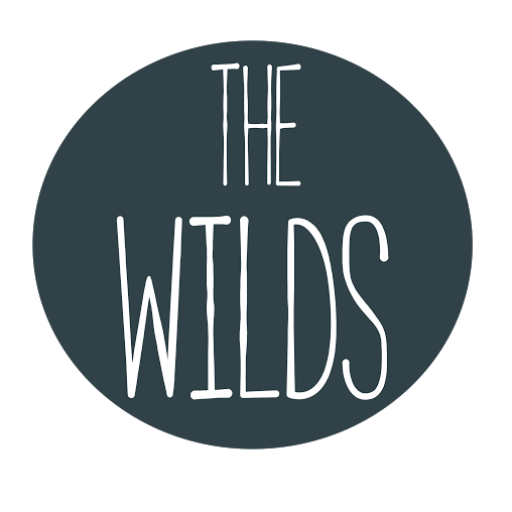 Drop me an email at thewildscafe@gmail.com or pop in the café and we can chat more. Me or my partner are in most days!